The eerie video opens with someone entering a dark apartment building before pivoting to a ceiling fan running on high, with the screen reading, "Another Rap Video By Denmark Vessey" in various fonts. The narrative then introduces the star of the video, Jeremy, portraying the role of Sweden. The sinister scene switches to the main character sitting down at a desk ghostly staring at an open book with red tape over his mouth. The visual interestingly integrates scenes from a 20th-century political cartoon that was way ahead of its time. The cartoon plays off the fact that national governments implement various economic and political systems referred to as "isms," to seize control over and exploit society for the rest of time." 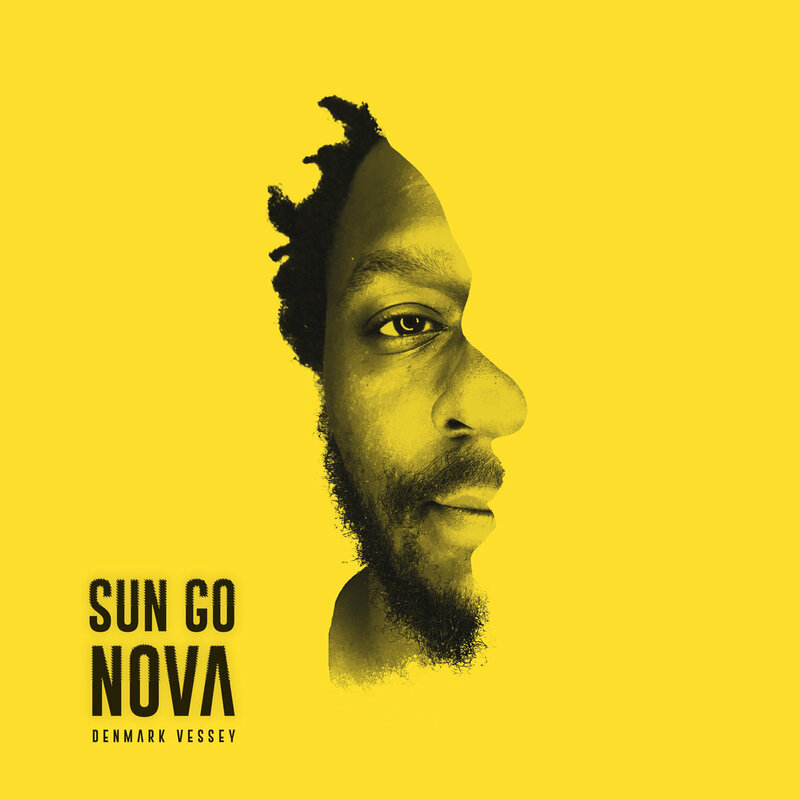 Sun Go Nova is due April 20th via Mello Music Group. and is accompanied by a bonus SGN Beat Tape which is produced by Denmark Vessey.